What is Stefflon Don's Instagram account? 14. 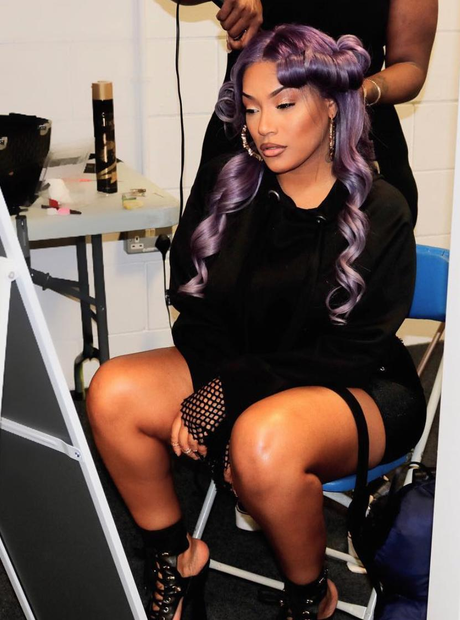 What is Stefflon Don's Instagram account? Stefflon Don is very active on Instagram and can be found under the username "stefflondon". The rapper currently has over 400,000 followers and is one of most entertaining rappers on the social platform. Her Twitter username is also "stefflondon".